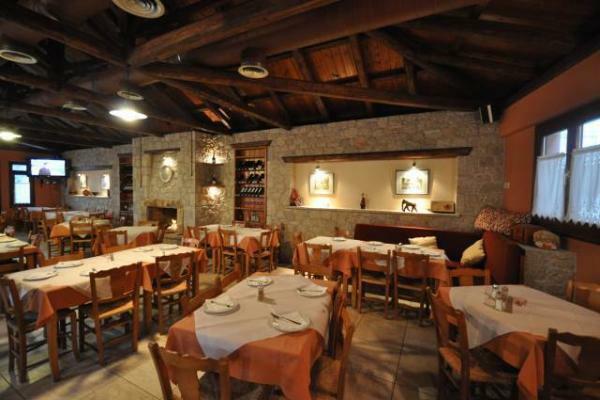 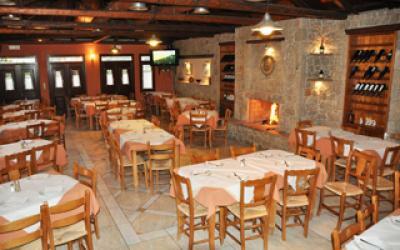 BOLBOS is one of most traditional taverns in the area of Ancient Epidaurus. 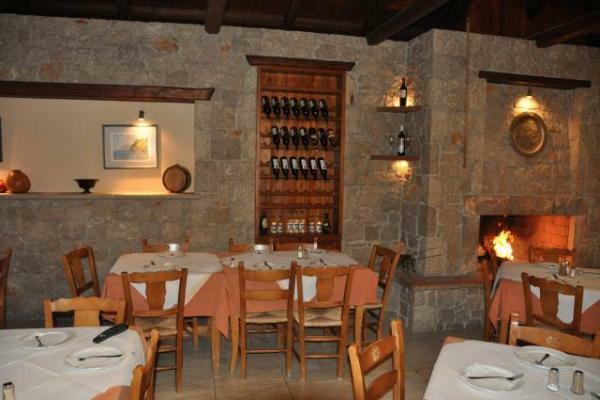 Being open all year long, it gives you the option of dinning either indoors in a warm hall made up of stones, old style roof and a fireplace, or outdoors in a summery atmosphere among trees. 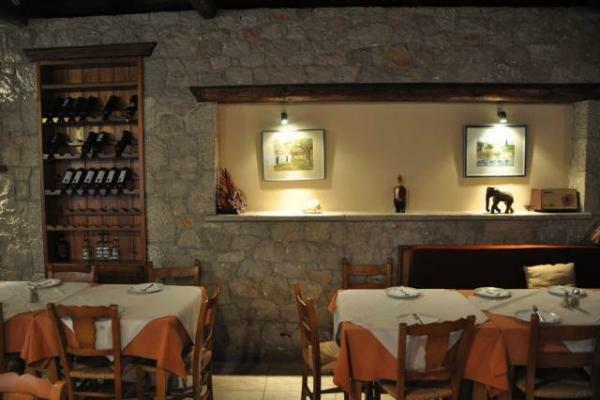 Here, you will enjoy delicious appetizers, fresh salads, and fresh meats. 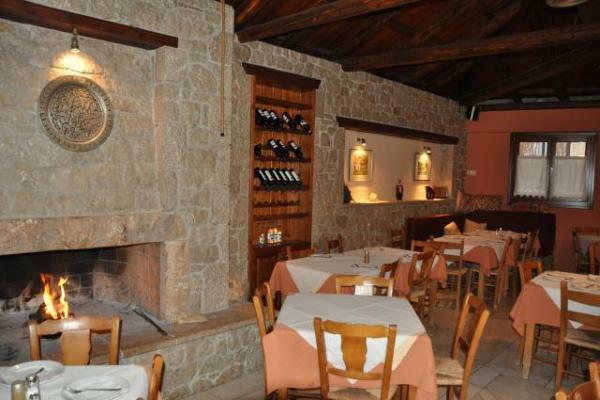 This place is well known for its barbequed meat plates and its French fries. 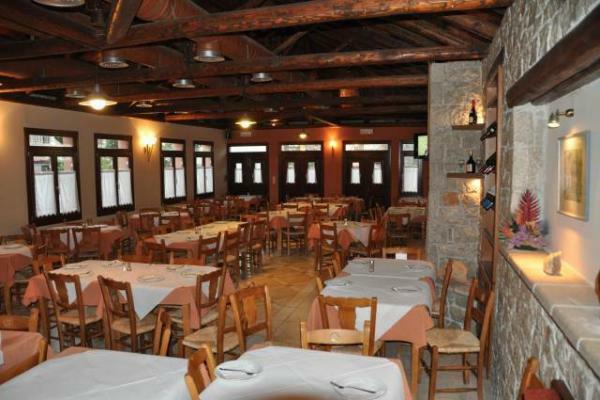 πάρα πολύ ωραίο φαγητό, σε υπέροχο χώρο από μια οικογενειακή επιχείρηση που αξίζει πολλά μπράβο!